HYDAC breather filters prevent contamination and water from the surroundings from entering the system. They keep contamination and water from any connection with fluctuations of the oil level in the tank (tank breathing). Ideally, these breather filters should have at least the same filtration rating as the filters in the lubricating and hydraulic circuits. 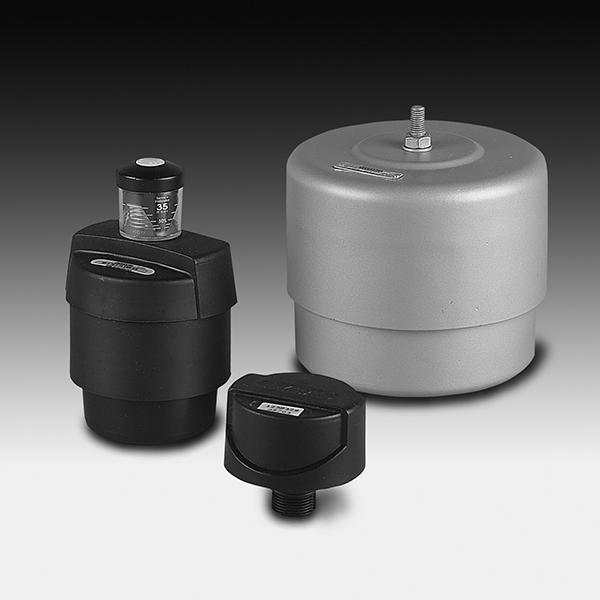 By using breather filters with double check valves, it can substantially reduce the air exchange between the vessel and its surroundings. Indeed, whereby it minimises the entry of contamination and dust and it increases the breather element lifetime.